In this week's video of the week, I'll be explaining an easier way to chip and pitch a golf ball. If you struggle to strike your chip and pitch shots and at the same time unable to get distance control, then I hope this video really helps you. 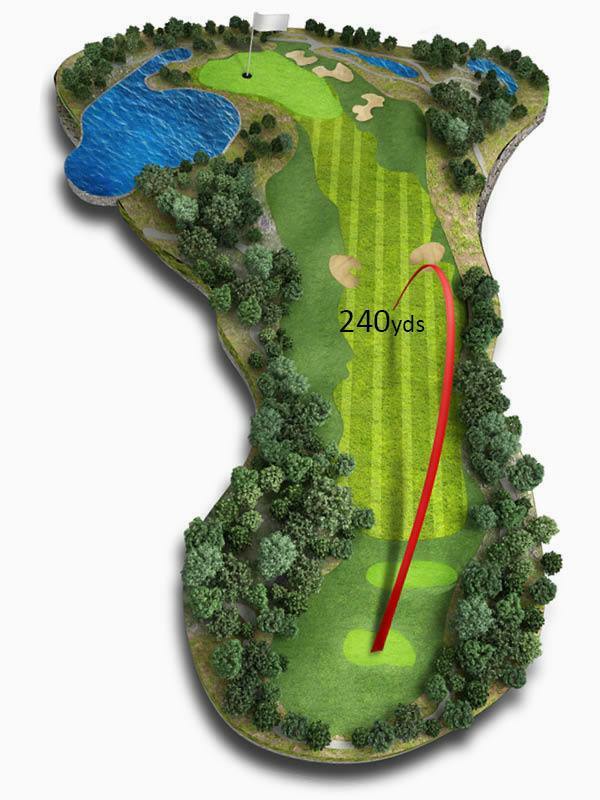 This video specifically focuses on that awkward 50-yard pitch shot. 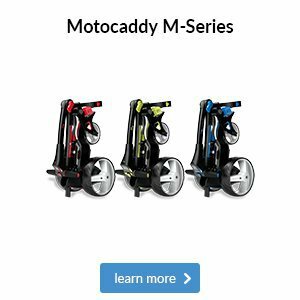 You will learn the set up required for strike, the simple chipping and pitching technique plus solutions to some of the common faults. 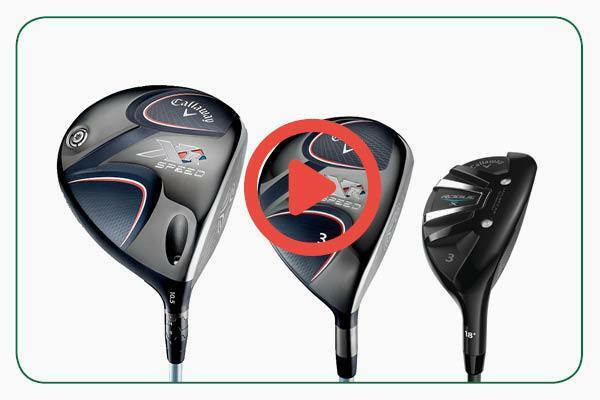 If you have any questions on the video or how to drive the ball straight then leave get in touch by clicking here. 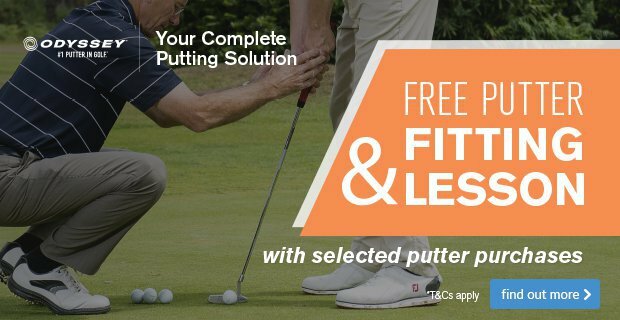 If you would like to book a lesson with myself, them give me a call on 01227 462865 or click here. If you’re seeking maximum distance with plenty of forgiveness, we think you’ll be drawn to the PING G Le iron, which is optimised for women's swing speeds helping you hit straight shots. 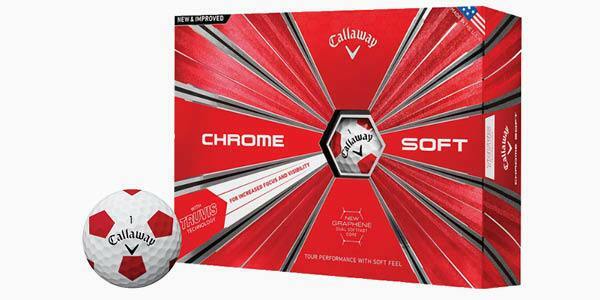 During testing we can look at your consistency and yardages with this and other heads and shafts to ensure you leave with a set that’s ideal for your game. 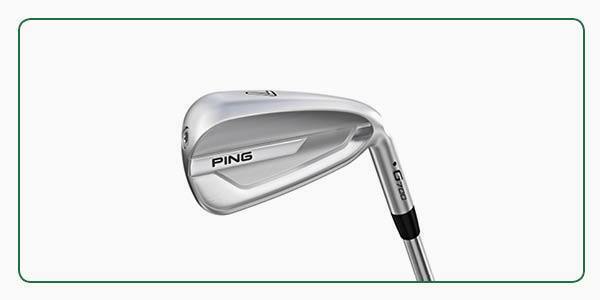 If you’re looking to upgrade to a more workable iron as your handicap gets lower, you shouldn’t overlook the PING G700 model. 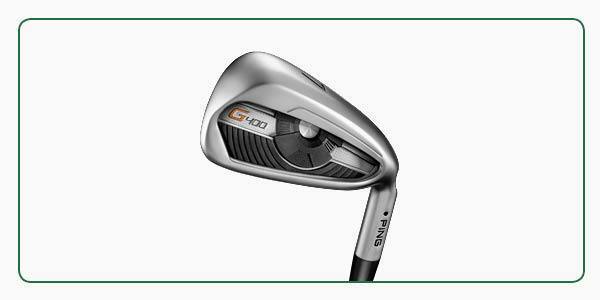 During a fitting we can test it in multiple shafts and against more forgiving irons like the G Le or more compact irons like the G400 to see which look, feel and ball flight you prefer. 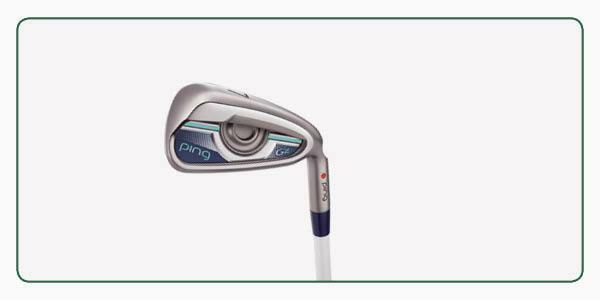 If you’re a confident ball striker seeking a powerful and compact iron, you shouldn’t overlook the new PING i210 model. 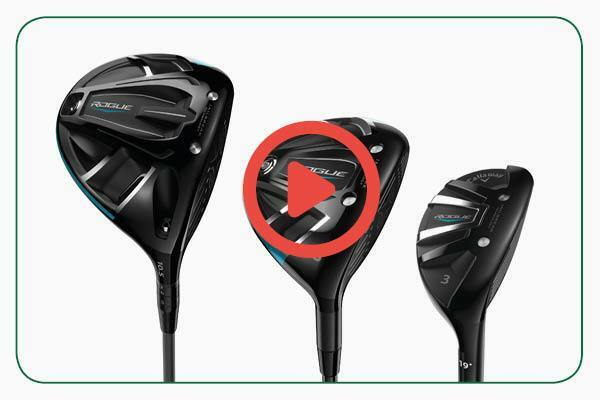 During a fitting we can test it in multiple shafts and against more forgiving irons like the i500 or more workable irons like the iBlade to see which look, feel and ball flight you prefer. 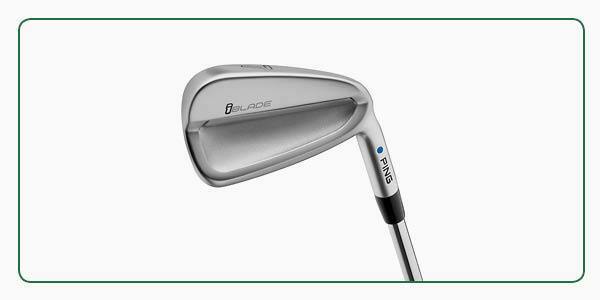 If you’re used to attacking pins and are looking for maximum control with plenty of feel, we think you’ll be drawn to the PING iBlade. 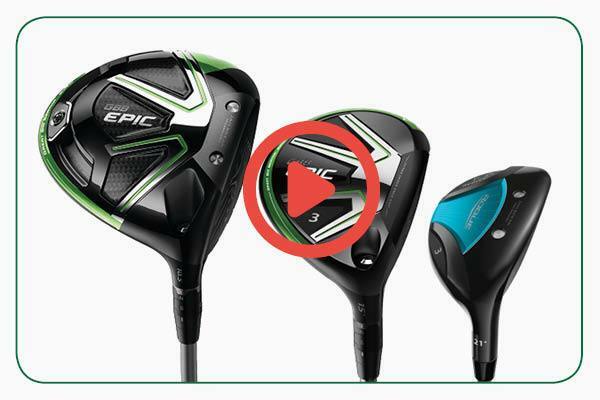 During testing we can look at your gapping and yardages and compare different specifications head-to-head to ensure you leave with a set that’s ideal for your game. If you’re seeking maximum distance with plenty of forgiveness, we think you’ll be drawn to the PING G700 iron, which has a larger headshape and powerful thin face. During testing we can look at your consistency and yardages with this and other heads and shafts to ensure you leave with a set that’s ideal for your game. If you’re looking to upgrade to a more workable iron as your handicap gets lower, you shouldn’t overlook the PING G400 model. 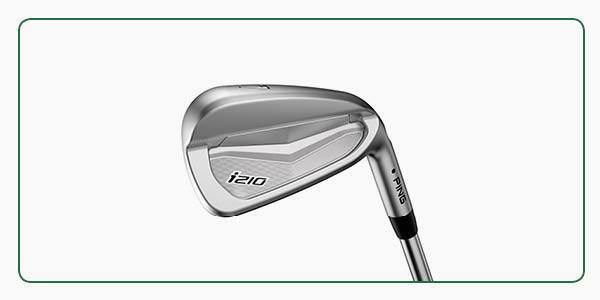 During a fitting we can test it in multiple shafts and against more forgiving irons like the G700 or more compact irons like the i200 to see which look, feel and ball flight you prefer.